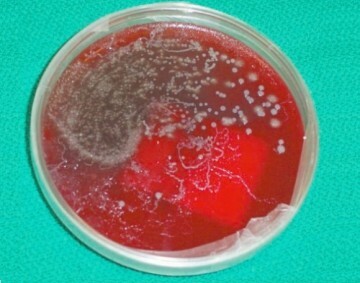 The world is increasingly connected and infectious diseases know no borders. We need to be pro-active in adequately screening our patients. Ultrasound can be a powerful tool in distinguishing thyroid nodules with malignant potential from benign ones. 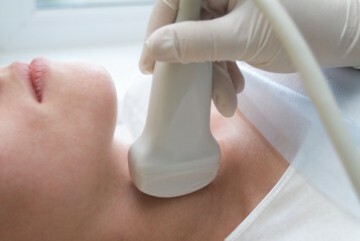 Thyroid nodules found on physical examination are common. Fewer than 5% of these nodules are malignant.